It is common knowledge that the discipline of gymnastics creates unparalleled upper body strength in its practitioners. 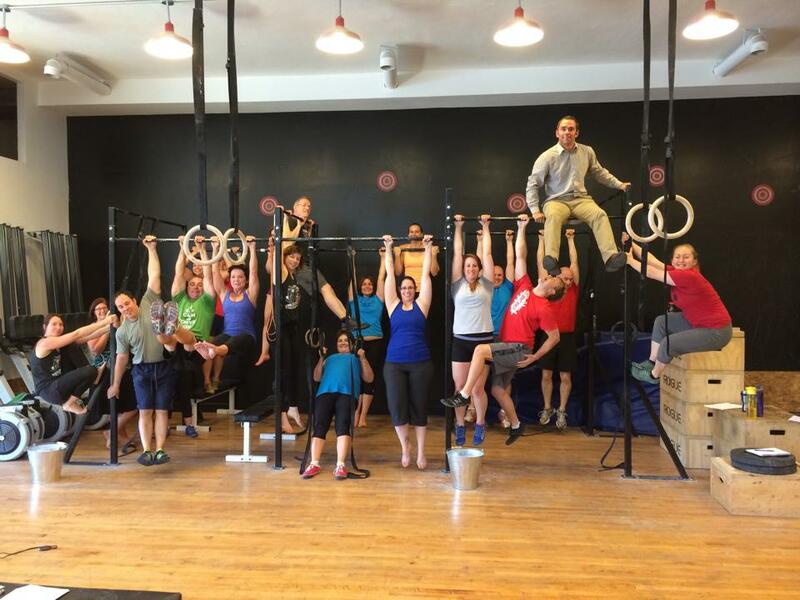 The Flux School of Human Movement gymnastics program uses primarily bodyweight exercises in the development of upper body strength. Our program is heavily influenced by the teachings of both Ido Portal and Odelia Goldschmidt, under whom Darci is a student and has been for several years. 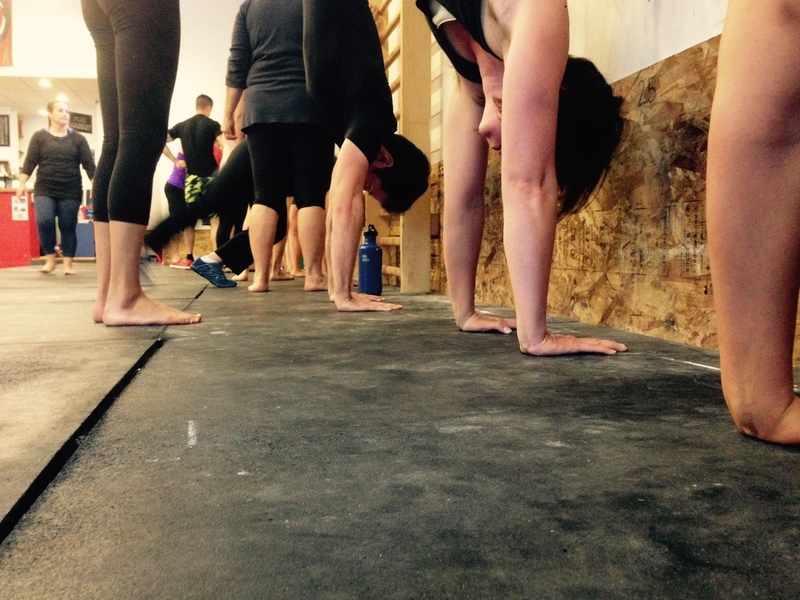 In our gymnastics class you will learn the progressions for handbalancing. You will also develop your bent arm strength and straight arm scapular strength. You will learn the basics, from how to to do a proper push up and pull up to complex ring routines, strict muscle ups, straddle rope climbs, forward rolls, elevators, russian dips, all types of levers, press to handstand and much, much more. Don’t be surprised if you witness 70 year olds balancing on their hands and doing strict, perfectly executed pull ups. Come out and be inspired! Become a member to start building your upper body strength today!